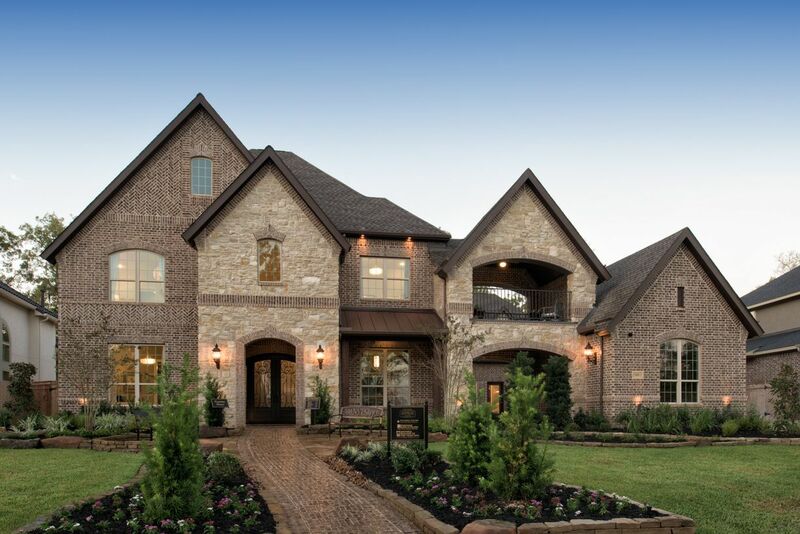 One of Fort Bend County s premier developments, Sienna Plantation is a community in the truest sense of the word. Resort-style amenities featuring water parks, a fitness center, miles of hiking and biking trails and over 100 acres of parks help create a distinctive community that boasts a unique lifestyle. Other amenities include 34 parks, miles of walking trails, and the Sienna Plantation Golf Club with an 18-hole golf course. Along with all the fabulous amenities, the community offers an active civic association which will keep you and your family highly entertained with many annual family events. You will all be looking forward to the next one!